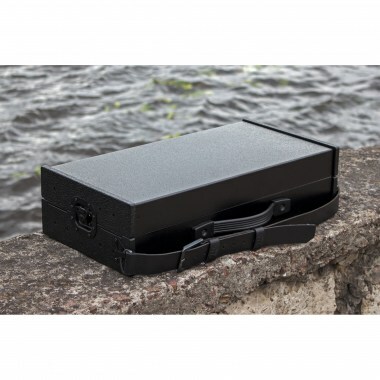 Erica Synths all aluminum travel case is slimmer and 25% lighter than regular plywood travel cases. It houses 2x104HP of eurorack modules and the lid is deep enough to transport your modular with a patch ready for performance. 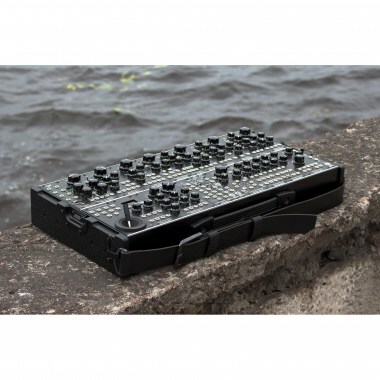 DJ Кейсы, сумки, чехлы Erica Synths Travel case Вы можете купить по выгодной цене в наших музыкальных магазинах в Москве и Санкт-Петербурге, интернет-магазин, доставка по России. 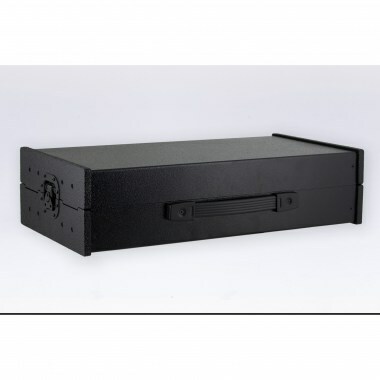 The case comes with built in universal PSU, that provides 2,5A@+12V, 1,5A@-12V, as well as 0,5A@+5V, and eurorack distribution boards with 60 module connectors. 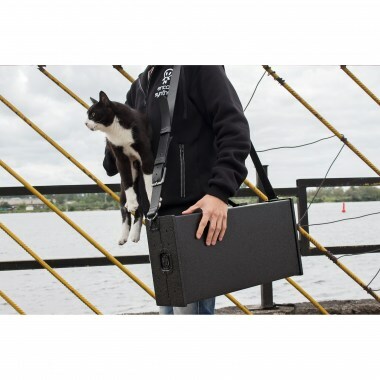 Optional, easy to declutch, shoulder strap (sold separetely) makes traveling with your modular even more enjoyable. 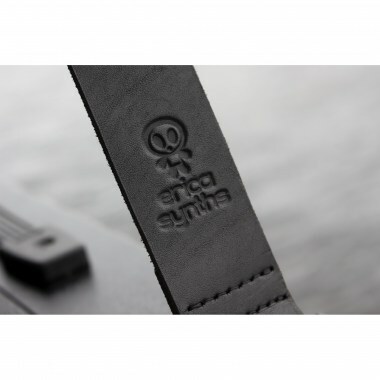 A genuine leather shoulder strap is developed in cooperation with Pesa Custom, leather accessories workshop from Riga. Every shoulderstrap is really unique and 100% hand made (yes, even latches) and only the best quality materials are used. 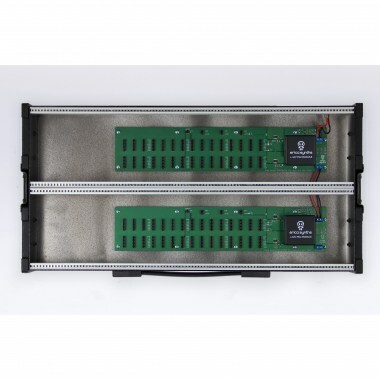 universal 30W external Meanwell PSU and built in voltage converters.